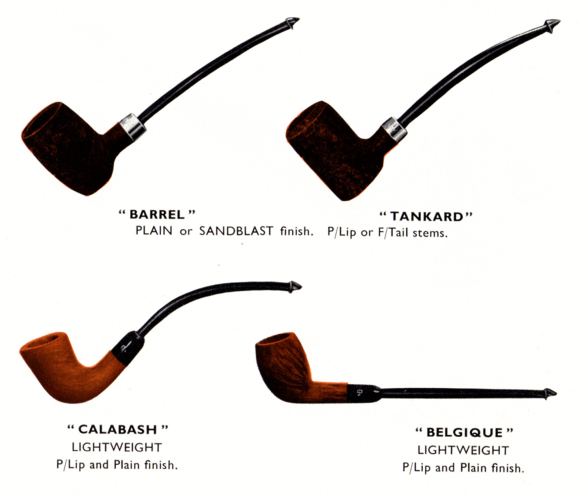 This entry was posted in Pipe Refurbishing Essays on May 19, 2017 by rebornpipes. The factoid about Jackie O was a new revelation to me! I like her even more now. Oh…, and the green is fantastic! I saw the same thing and had no idea about Jackie. The green is amazing. Very interesting , i knew John Kennedy smoked a pipe on occasion but never knew about Jackie. I did a quick google search and found this interesting article about her smoking a pipe. I have always thought about getting me a tankard or barrel but all i have seen have p-lips and i cant stand a p-lip. 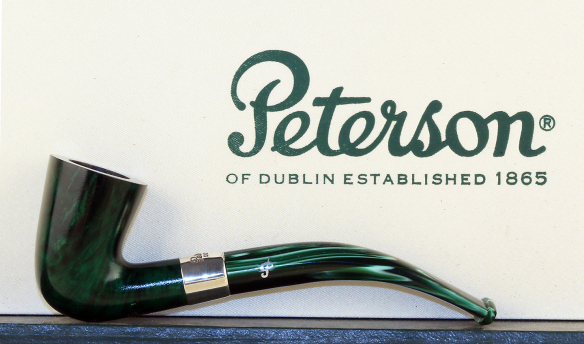 Troy, Peterson will make a fish tail stem for any pipe of theirs.